Ahh, the great debate of denim: to wash or not to wash? If you’re searching for the best way to wash your jeans (if at all), you’ll likely find yourself having to answer the question: should you wash your jeans inside out? And while I’m a huge believer in the don't wash until absolutely necessary method, the answer is simply, yes. 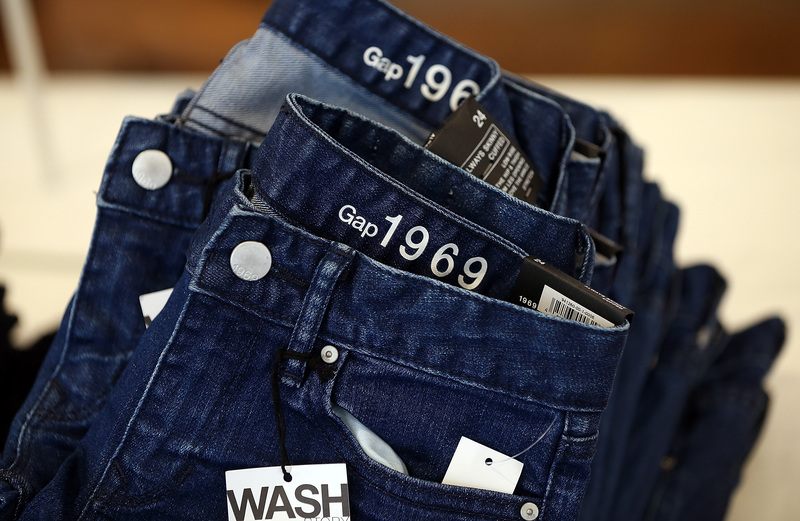 If you’re going to wash your jeans, it’s best to do so with them turned inside out. For one, this will help to keep your denim from fading. Plus, having them turned wrong-side-out will keep the other clothes in the wash from constantly rubbing and bumping along the outside of them. This will prevent tearing and keep them from napping up — because yes, this can happen to jeans, especially if they’re distressed or made from a stretch fabric denim blend. Trust me, I’ve learned the hard way with this one, guys. Several sources say that washing jeans inside out in your bathtub is the best possible method of getting jeans clean while keeping them in tip-top shape. But, if you’re more willing to just throw them in the wash rather than take the time to hand wash them (because who has that kind of time), turning them inside out is still the best option for preserving them. So, consider your jean-washing issues solved because the Internet has spoken, and it looks like inside out is the way to go. This video will show you how to get the most wear out of your jeans without washing them, and then will teach you the best way to wash them when it's finally time to properly clean that denim. Now, the big question's been answered. You hold in your power the key to having those long-lasting jeans you've always wanted!